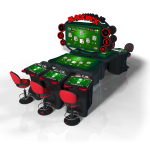 Blackjack, also known as 21, is the most widely played casino banking game in the market today. 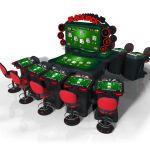 Interblock Blackjack delivers a classic table game experience with an extra “hit” of high-tech excitement, giving casinos, racinos, and gaming lounges a modern, new way to hit the jackpot without going bust. 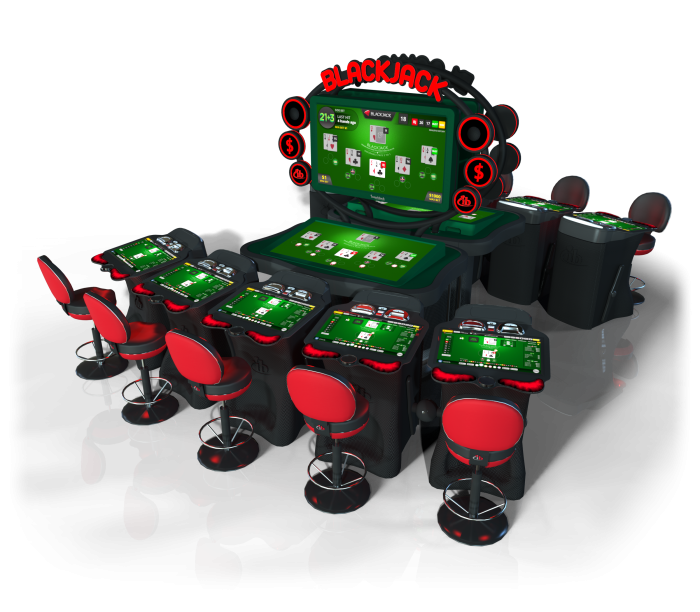 A software generator drives Diamond Video Blackjack, with computer-generated animation shown on two LCD displays. 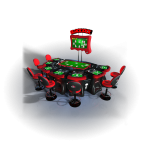 No human assistance is required for simulating the traditional table game. 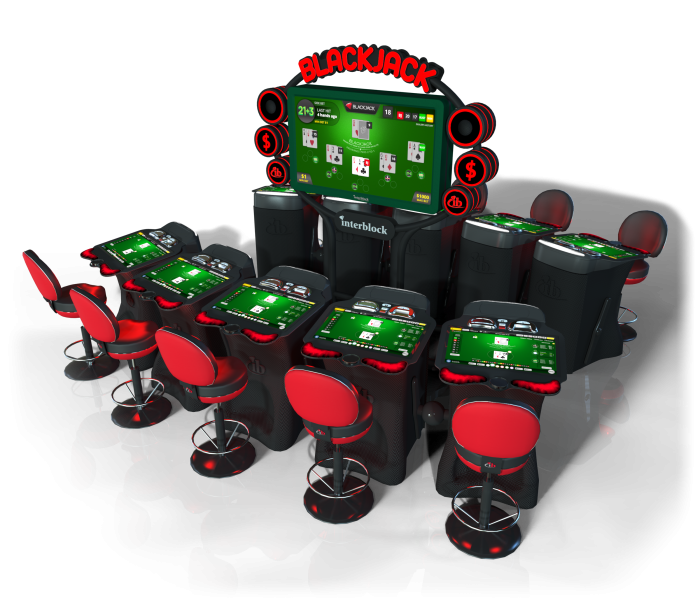 The game is composed of a vertical screen that shows trends, game information, and gameplay, with or without a Virtual Dealer. A horizontal “community” screen shows the game in progress, simulating a real felt game experience, and 27-inch screens offered in three or five seat configurations. 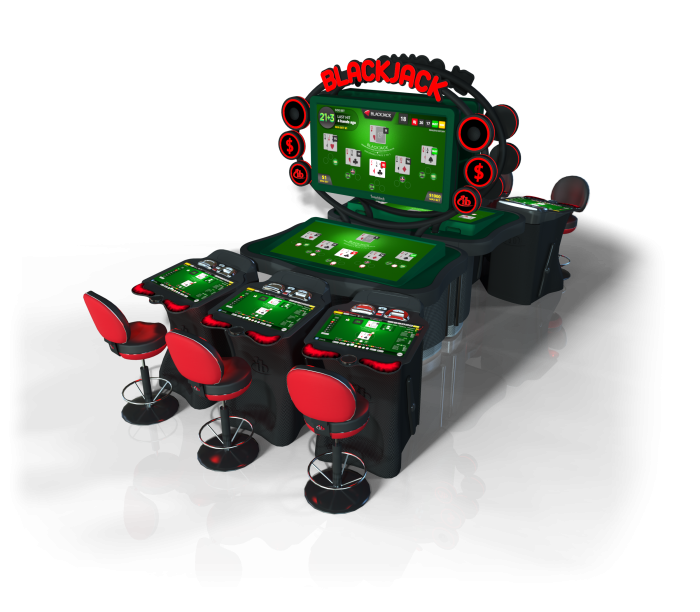 Organic video generators are very popular in the gaming industry. 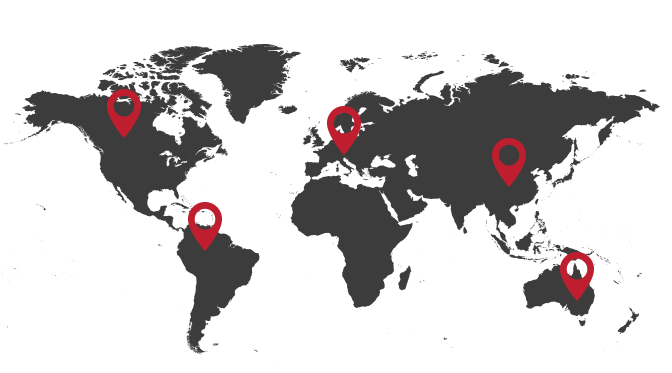 They are not linked to the default return percentage, which means that the display of a result of an individual game is purely random and not predetermined. 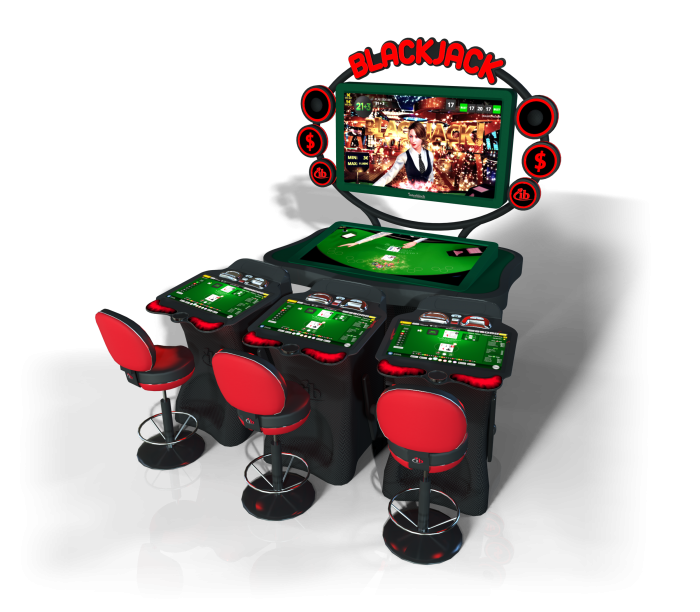 Video generators are totally independent, as they do not require any human assistance when simulating traditional table games. 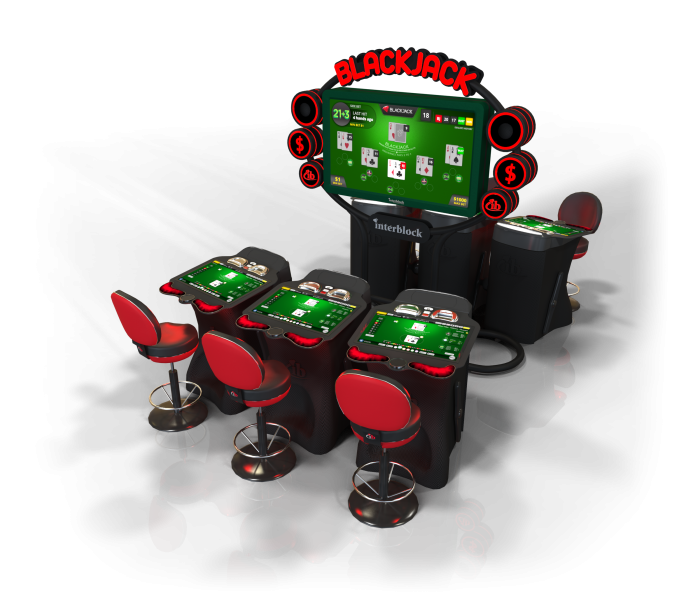 The 21 + 3 side bet combines the excitement of Blackjack and 3-Card Poker! Winning this side bet is based on the player’s first two cards and the dealers up card. If the three cards form a winning combination of a Straight Flush, Three of a Kind, Straight or a Flush, the player wins with the maximum payout of 9:1. 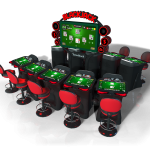 Betting on 21 + 3 is only allowed if it is accompanied by a bet on the main game. Lucky Lucky is a side bet that adds an exciting twist to the players existing blackjack game. 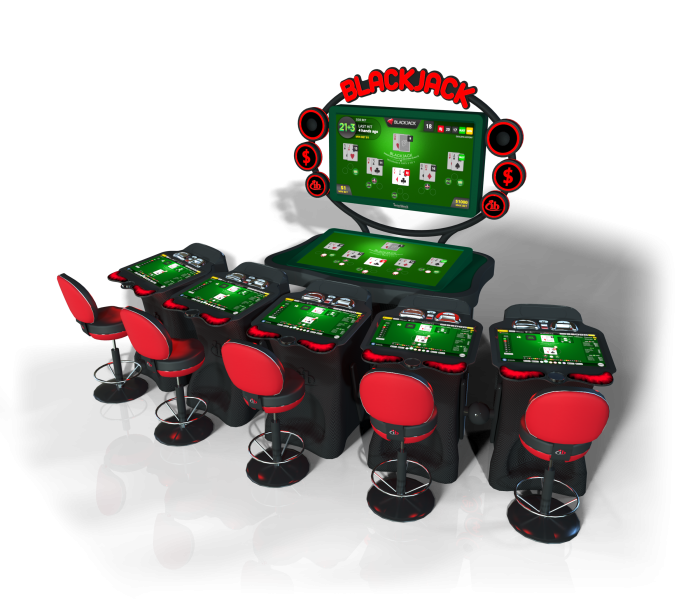 Winning the side bet is based on a combination of the player’s first two cards and the dealer’s up card to form a three card hand of 6-7-8, 7-7-7 (suited or unsuited), or a three card total of 19, 20, or 21 (suited or unsuited). 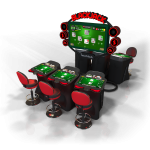 Betting on the Lucky Lucky side bet is only allowed if it is accompanied by a bet on the main game. 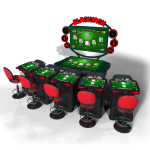 Lucky Aces is an exciting and simple side bet that will improve the hold on your existing blackjack game. The object of Lucky Aces is to receive at least one ace combining the player’s first two cards and the dealer’s first two cards. 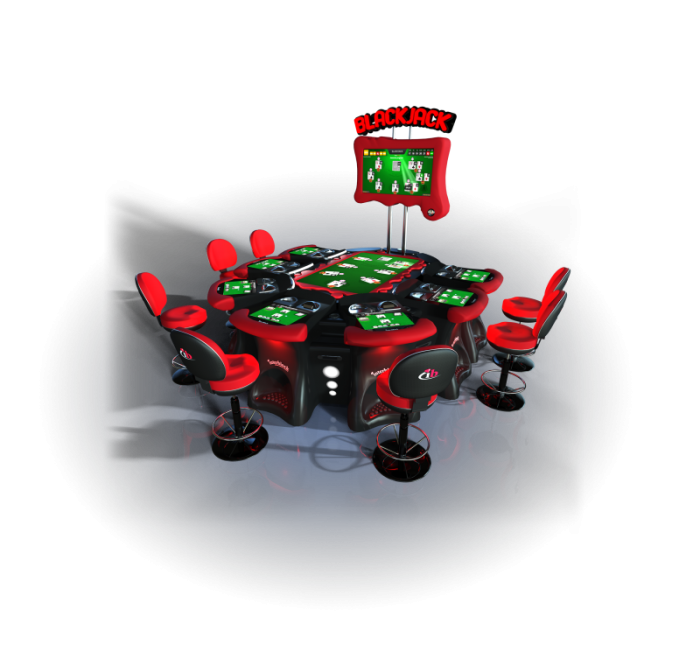 The more aces you have, the more you win, with a maximum payout of 1000:1. 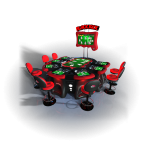 Betting on Lucky Aces is only allowed if it is accompanied by a bet on the main game.